Kravet, one of my very favorite “go to” fabric lines had a wonderful post today on their blog about selecting the right fabrics for upholstery. Even as a design professional, I found the knowledge & advice they provided in the blog post to be very valuable. It’s a worthwhile read for anyone thinking about or in the process of selecting new or re-covering upholstery in their home. Read their post on upholstery fabric tips here. 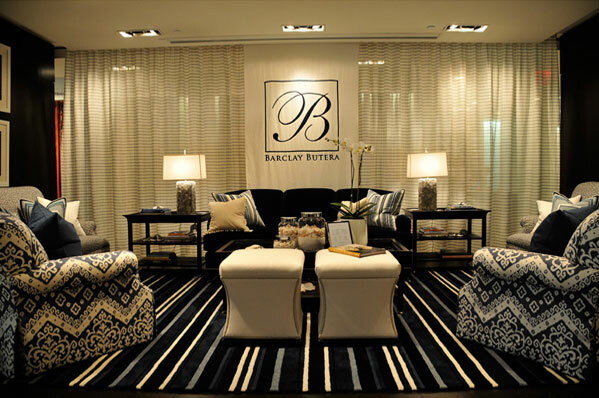 Kravet has an extensive library of fabrics to choose from. They really do have something for everyone at just about every price point. You may remember me telling you about their new KravetSmart program featuring a more cost conscious approach. 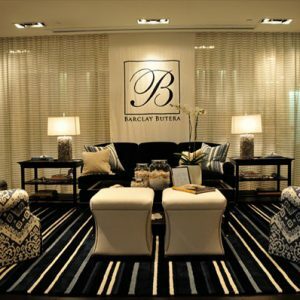 They are also very well known for their ingenious collaborations with interior designers such as Candice Olson, Barclay Butera, Alexa Hampton, Barbara Barry, Calvin Klein & many more. Finding the perfect fabrics can take time. Follow the advice of professionals in the design industry or work with a professional designer to help you find fantastic fabrics for your home.